​This is a new book we got from Scholastic this week! Great book about facing a fear and asking for help to face that fear! 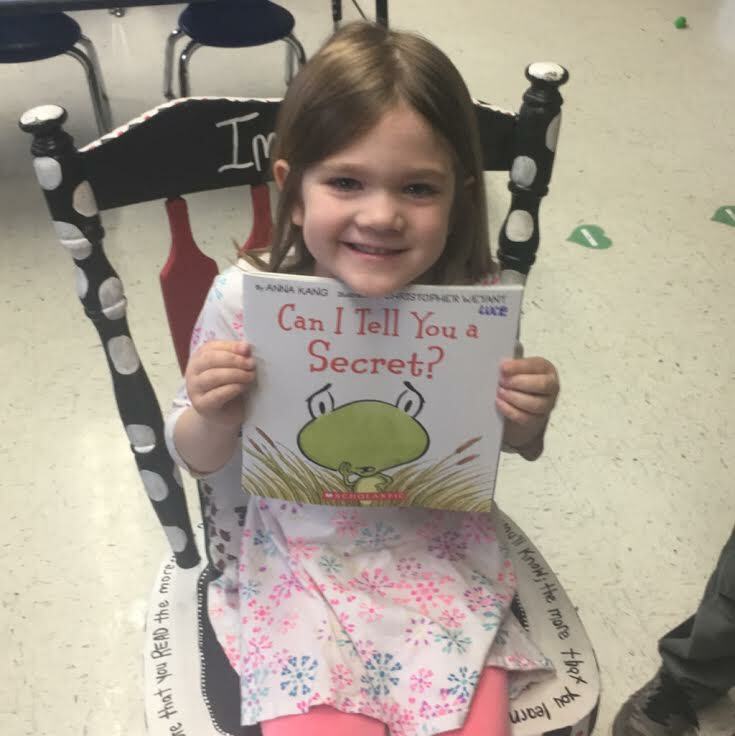 This book is about a little frog that has a secret... His secret is that he can't swim and he is afraid of the water. When reading this the kids reactions were hilarious, "but he's a frog!?" Towards the end of the book he finally asks his parents for help to get over his fear. His parents' said that they already knew of his fear and were just waiting for him to come to them at the right time for him. Great book! Thank you Scholastic!